who's a better QB? Tom Brady or Aaron Rodgers? Which QB is the GOAT? Tom Brady is pretty universally accepted as the greatest QB of all time, ever since he won his 5th Superbowl. He's won more than anyone, is tied for the most rings in NFL history, and seems to live in the Superbowl. 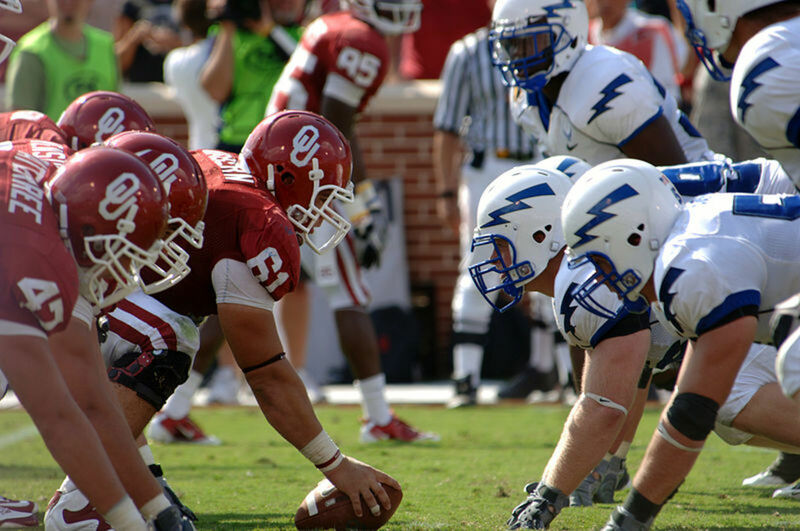 For the longest time winning was all you needed, but football is a team sport. Aaron Rodgers began to make an argument for being the most elite passer of all time, with a lackluster team. Arguments were made that if he just had the help he'd have easily surpassed Brady. He's statistically the best passer and has an incredible touchdown to interception ratio. 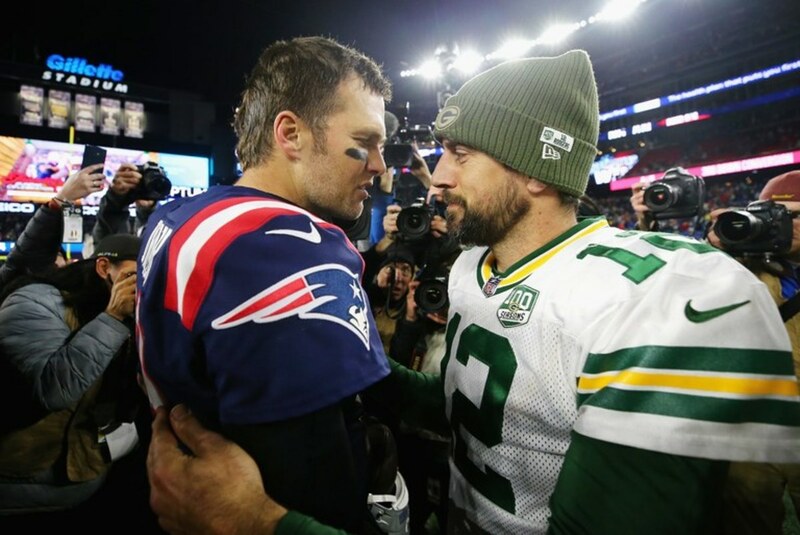 Tom Brady has played longer than Rodgers, so this article will focus on averages and records that aren't affected by longevity in order to have an unbiased look at the two. Areas where the QBs rate higher are in bold. The stats show that Rodgers is far more accurate. He throws more touchdowns, fewer interceptions, and has better accuracy. Tom Brady throws for more yards, wins more games, loses less, and leads in both 4th quarter comebacks and game-winning drives. So the same argument that keeps the two sides on opposite ends remains the same when looking at per season statistics based on regular season stats. Unfortunately, stats don't further the argument because both QBs excel in multiple areas of importance over the other. While regular season statistics don't support the argument, perhaps playoff statistics will. On the biggest stage which QB stands up and improves? Below will be the comparison of the two QB's stats. This should answer how the QBs play in the clutch, showing if they rise to the occasion or crumble under pressure. Again, the same results are reflected by playoff statistics as they are in the regular season. While Aaron Rodgers appears to be the far elite passer, Tom Brady simply wins far more often. Rodgers has a losing record in the playoffs, with 3 first round exits out of his 8 appearances. Tom Brady has 2 first round exits, but 15 playoff appearances. Of Brady's 15 appearances, 5 resulted in a Superbowl championship. The stats do show us some things that are important; Aaron Rodgers carries a playoff win percentage of 56% and a regular season win percentage of 63.6%. Tom Brady has a playoff win percentage of 72.9% and a regular season win percentage of 77.5%. 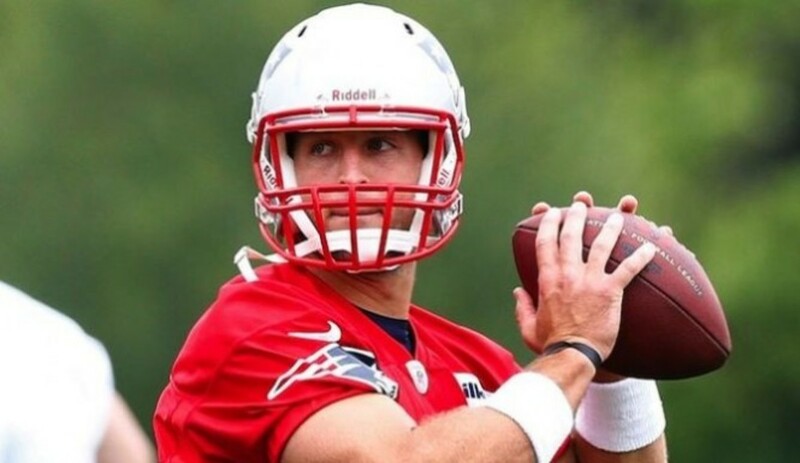 Brady has a higher winning percentage in the regular season by 9.3% and a playoff percentage that's higher by 16.9%. Again, while Rodgers seems to have the better arm, Brady wins far more often. Does Tom Brady or Aaron Rodgers Have Better Teammates? Who do you think had more help during their career? So when it comes to basic statistics we don't get a clear edge for who is the GOAT. Depending on who is judging, one may say winning trumps better arm talent or vice versa. Moving on we can possibly determine who is better based on the talent level surrounding them. Below is a list of each pro bowl player on each QBs team. Clearly, Tom Brady had far more talent over his career. 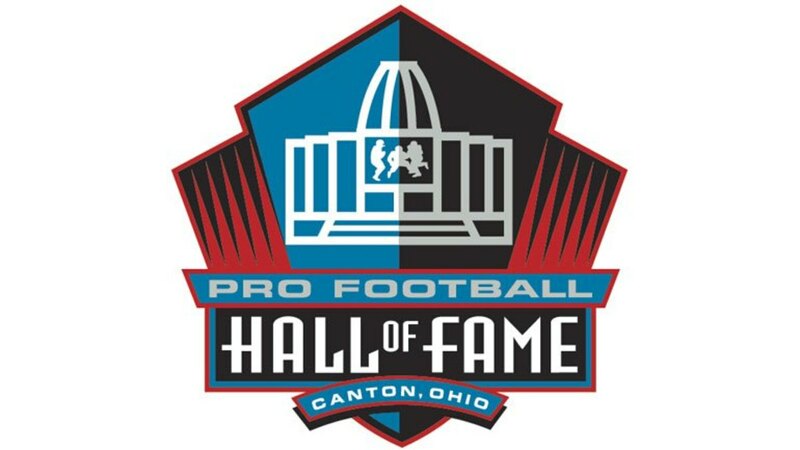 If you average the amount of talent by years played Aaron Rodgers had 3.6 Pro Bowlers per year and .36 All-Pros per year. Tom Brady had 4.1 Pro Bowlers per year and 1.3 All-Pros. Not only does Brady have a less productive arm, but he has been surrounded by far better talent throughout his career by far, especially in the category of 1st team All-Pro players by a wide margin. Rodgers has done more with far less in his career. Tom Brady has been a top 4 team 70% of his career. The NFL is all about making the playoffs. Each game matters, a single game could determine if you fight for a Superbowl or sit at home in January. Aaron Rodgers has made it to the playoffs 8 times in 11 years as a starter, winning a Superbowl in that time. Tom Brady has made it 15 times in 17 seasons as a starter (not including the year he tore his ACL in game 1) and won 5 Superbowls. The two QBs played great in most of their playoff games, but lost at various times in the years they didn't win the big game. Below are a list of the rounds they lost each year. The amount of winning that Brady does is absolutely astounding. Not only did he only lost in the wildcard round once, partially due to him rarely avoiding the first round bye, but he also made it to the Superbowl more than half of his career. 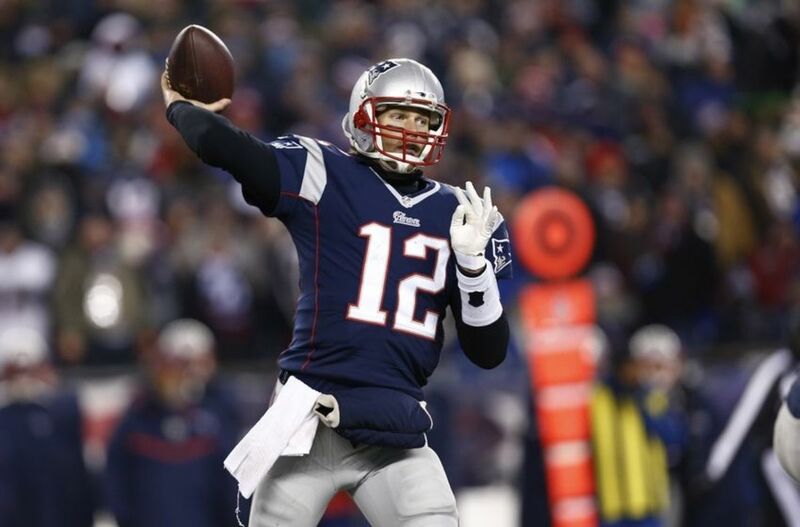 In fact, Brady was on a top-four team at least 80% of his playoff career and 70.5% of his entire career, excluding his season in 2008 when he tore his ACL in game 1. Aaron Rodgers lost in the wildcard round a quarter of the times he made it to the playoffs. Meaning that in his 11-year career he either missed the playoffs or was a first round exit 45% of the time, and 54% of the time he missed the playoffs or lost in the first playoff game he played in because one season he had a first-round bye and lost. He was only a top four team 27% of the time, a whopping 53% less than Brady. Is Brady or Rodgers More Clutch? Finally, we'll look at high-pressure situations. Who has a better clutch gene? According to profootballfocus.com Tom Brady has 43 fourth quarter comebacks in his career and 55 game winning drives. Tom Brady has started in 267 games in his career. This means that 16.1% of Brady's total games played resulted in him leading a 4th quarter comeback to win a game after being down near the end of the game. 20.5%, or more than one in five games, of Brady's entire career games were won by a game-winning drive orchestrated by Brady. Those are incredible numbers considering he's going to retire as one of the oldest QBs in NFL history. One of his comebacks was also in the Superbowl against the Atlanta Falcons, when Brady orchestrated the largest comeback in Superbowl history, overcoming a 28-3 deficit that lasted until the middle of the 3rd quarter. Aaron Rodgers has 15 fourth quarter comebacks in his career and 22 game winning drives. Rodgers has started in 158 in his career. 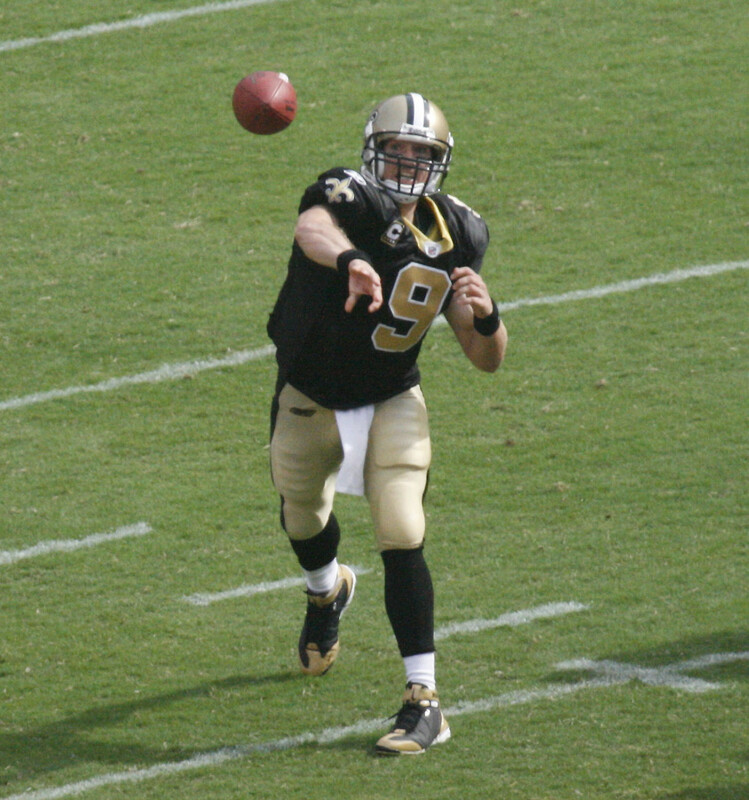 9.4% of his career he led a 4th quarter comeback, and 13.9% of his career he won the game on a game-winning drive. While his 4th quarter comeback percentage is only slightly lower than Brady's, a mere 2.2%, his game-winning drives are 6.6% lower. Coupling this with the fact that Rodgers also lost often in early rounds of the playoffs goes to show that Brady is far more clutch than Rodgers. In conclusion, Rodgers has a better arm than Brady, but statistically are close in many areas. 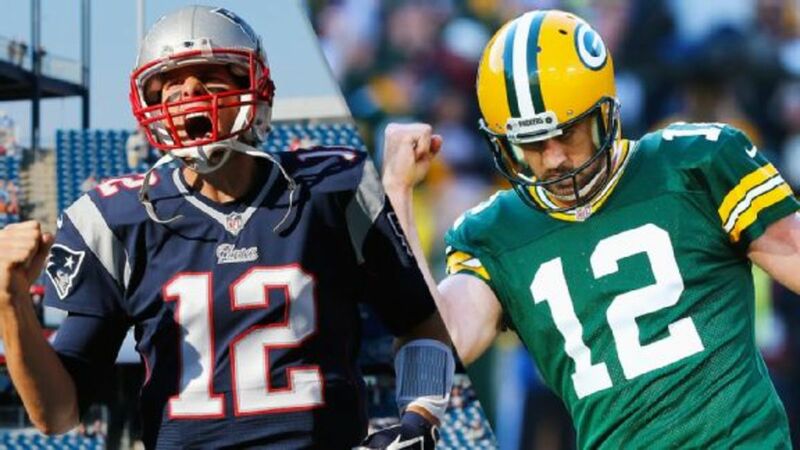 Tom Brady wins much more than Rodgers in both the regular season and the playoffs. 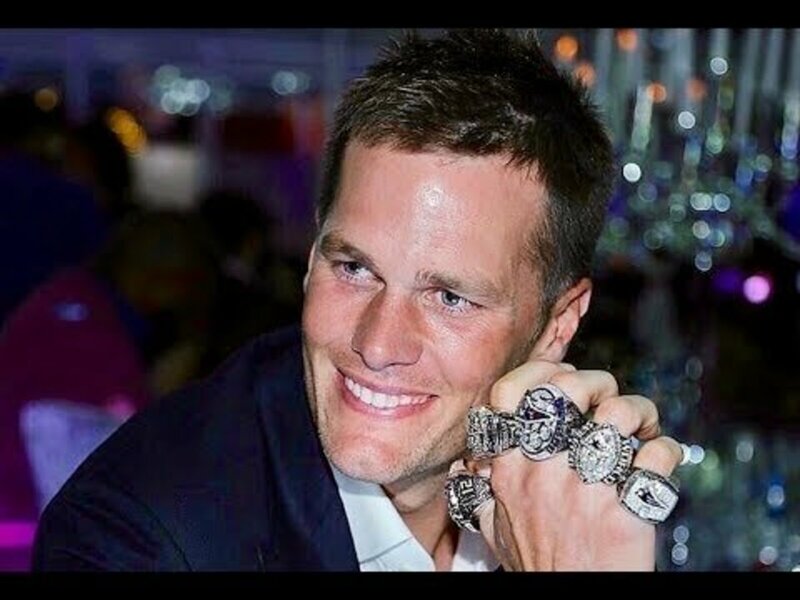 Brady has five Superbowl rings to Rodgers one. However, Brady also had a far greater amount of talent surrounding him throughout his career than Rodgers ever did. Brady has led his team to many more late-game clutch victories, and he was a top 4 team 70% of his entire career. Who do you think is the greatest QB of all time? The greatest winner in the history of the game, Tom Brady? 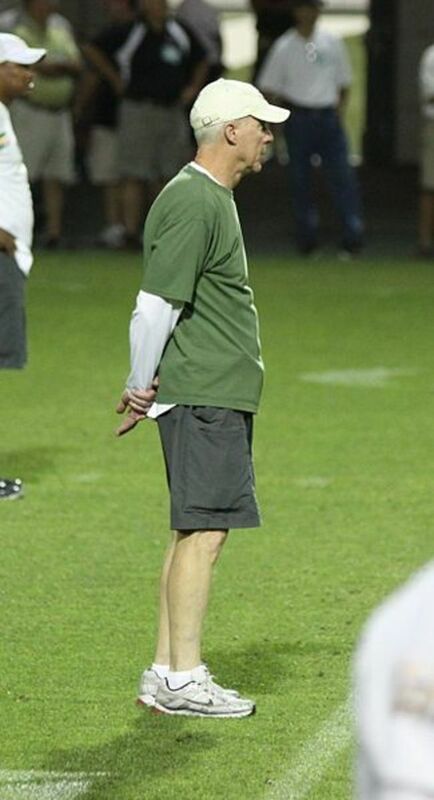 Or the greatest arm talent the game has seen, Aaron Rodgers? Who's the Greatest QB of All Time? Who is the GOAT at QB?